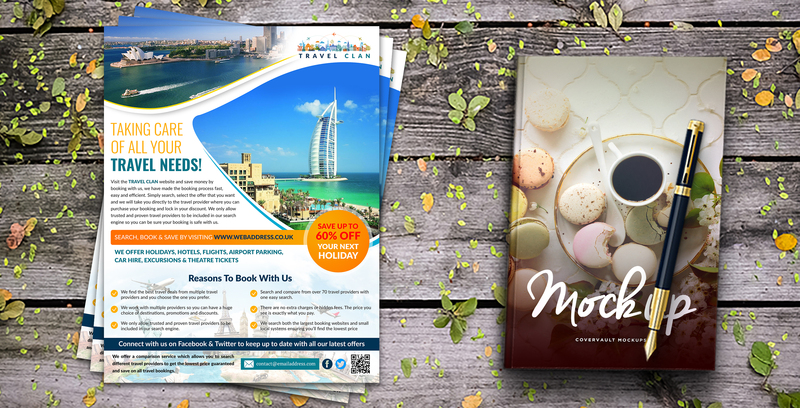 Holiday Travel & Vacation Flyer, is perfect for travel agencies, travel Distribution, travel Photographers, tour agencies, holiday planners who want to present their holiday packages and plans in an elegant and organized manner. 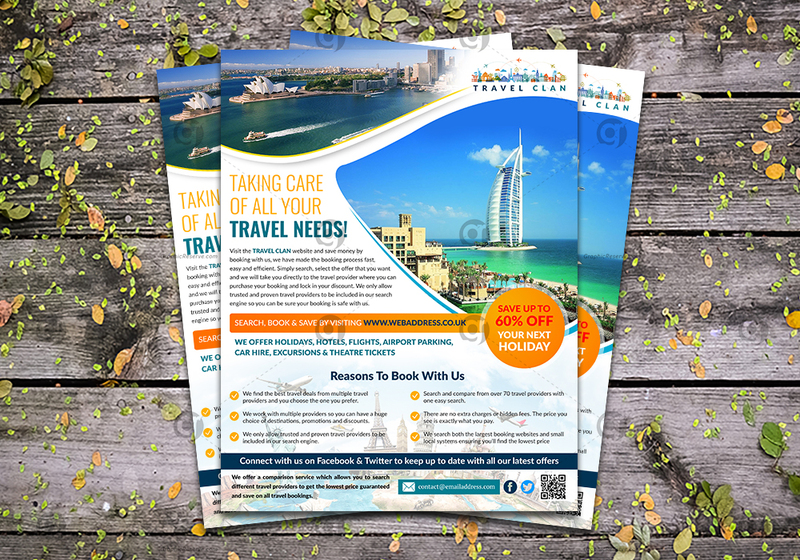 You can use this template for advertising purposes like newspaper ad or magazine ad. Everything is layered, grouped and well organized. Easy to edit the text, color & image. Simply edit the text & place the logo.